Here are some tips on how to choose the most exquisite Ottawa Granite countertops, as well as quartz and other popular stone materials. 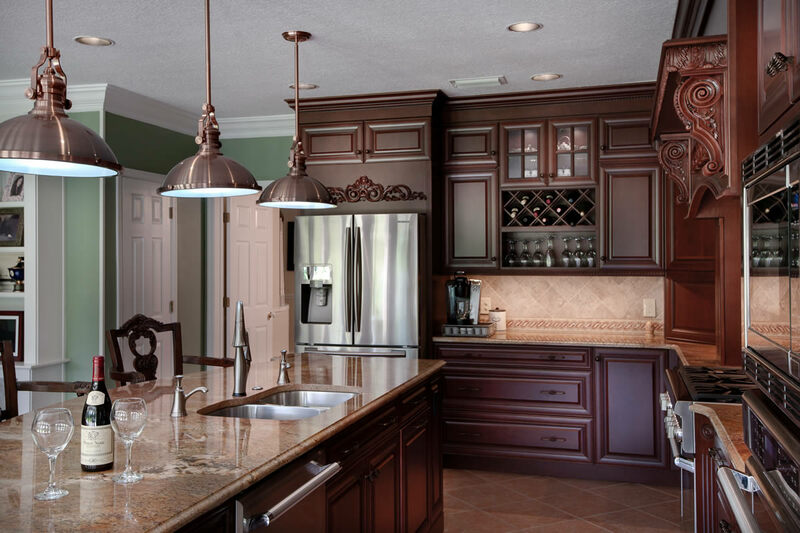 When viewing and searching out Ottawa Granite countertops, there is an abundance of different supplier and installers. 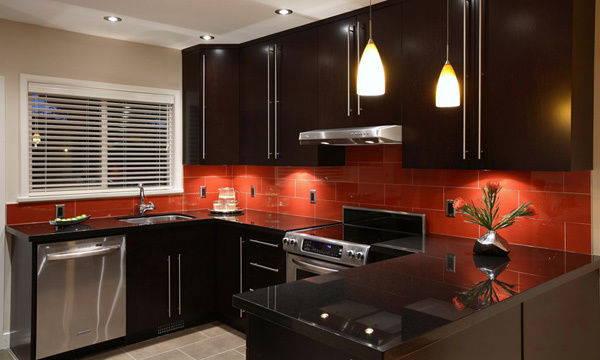 So how does one choose the best place to find quality granite countertop in Ottawa? First things first, not all granite is created equal. Depending on where it comes from, there will be a variance of the mineral composition that will result in different colors, quality and desirability. Brazil is notably one of the best places in the world for producing the most desirable and beautiful granite. Many countries ship granite back to their factories so they can process and finish it. Even granite producing countries buy granite from Brazil. 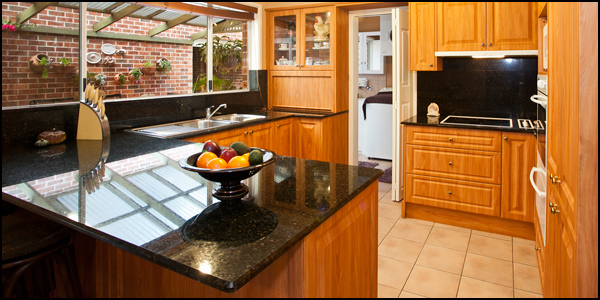 Here at the Ottawa Home Services Group we use Brazilian granite for our kitchen countertops and our bathroom counters. We want to give one the best, and we start by working with the best. Our polishing process is so fine that you don’t even need to re-seal it every year like some of the lower quality granite from China. It’s important to note that the cut, thickness of the slab and quality of the stone makes a big difference in the final cost of the countertop. If you are comparing prices, you really have to compare equal quality products in order to really see what kind of value you are actually getting for your dollar. This will make it a lot easier to compare when searching for Ottawa granite countertops. Shown below is a quick video clip of a granite countertop being cut. To book an appointment with one of our granite experts, please call us today and we will give you an in home consultation on your granite needs or any other home renovations you may require. Thank you for reading this post on Ottawa Granite Countertops, and how to book an a free consultation with the Ottawa Home Services Group.